Can you create a consumer complaint, all in rhyme or song? Long suffering Southern commuters took matters into their own hands, offering some light relief while still hammering home the point for action, with ‘Southern Fail: the musical’. So can you get your creative juices flowing for a consumer cause? This week marks the one year anniversary of Southern Railway hitting the headlines after announcing an emergency timetable that cut services massively due to staff shortages, industrial action and engineering works. In truth, as a Southern Rail passenger myself, commuters were at the end of their tethers last year after years of pretty poor service. A year on and not much has changed for passengers. So where can you turn when there’s seemingly no light at the end of the (Balcombe) tunnel? 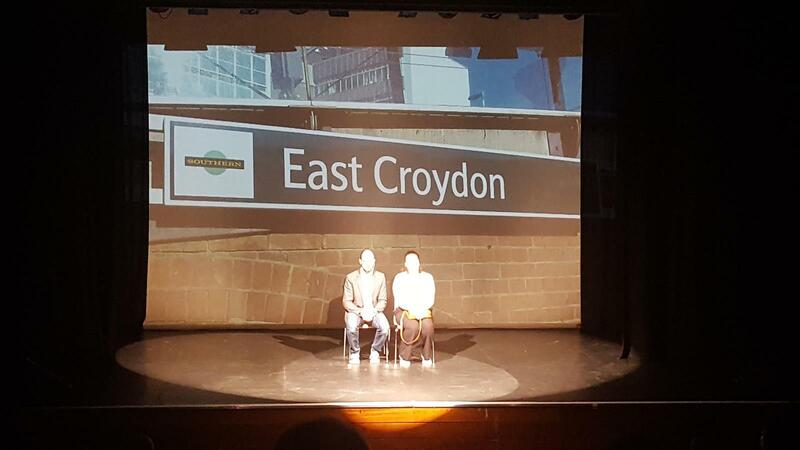 Welcome to Southern Fail: the musical, directed by Mark Brailsford, starring Annie Harris and Javier Rasero. 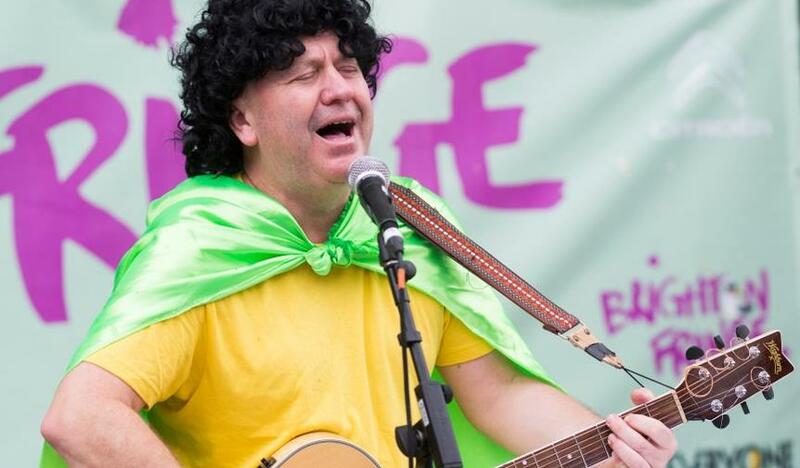 Channelling the Southern Rail anger (and there’s a lot of it) into satire and song has struck a chord with commuters. As a fellow Southern sufferer and campaigner, I headed down to Brighton for the show’s final night. Sometimes laughter really is the best medicine. From industrial relations, the boardroom to the government – no one gets off lightly in a show that had the audience laughing while nodding along in agreement throughout. The only downside was knowing I had to get the train back to East Croydon after. We all know just how creative the Which? Conversation community can be, so this got us thinking, which other consumer grievances could use a creative musical shake-up? Does slow broadband make you want to Twist and Shout? Or maybe you just Want to Break Free from your energy company – we want to hear your own ideas for full-blown musicals and individual songs. – I Can See Crawley Now (I Can See Clearly Now – Johnny Nash). While you wait an hour more. You’ll be flagging in the heat. Because you can’t get out the door. Will always make it through. Then you might just get it free. It’s still the best by far.